Continuing on from ‘Greece – The Peloponnese’ this tour takes in the other half of the country and extends your holiday for a further 14 nights. We mix stays on the coast of the Pillion Peninsular and the charming island of Corfu with time inland. During our stay at Meteroa we have a guided tour around this wonderful area where the Greeks famously built their Monasteries precariously perched atop the local rock formations, a sight not to be missed. In Ioannina we see Greece’s city of mixed traditions, from its well preserved Turkish quarter and ancient silver production through to its Lake Island and modern restaurants. Then in Corfu we take an island tour including a visit to its capital Corfu Town and the picturesquely rugged resort of Paleokastritsa. A free day. Our campsite is right on the beach and this evening we have a group dinner in the campsites own Taverna. We tour the ‘Pillion Peninsular’, with its own micro climate it’s a popular fruit growing region. A free day. 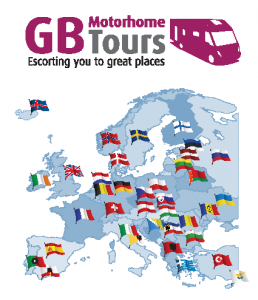 If operating, the Tour Directors will arrange an optional trip on a local private railway for the journey to Milos high up on the ‘Pillion’ with some great coastal views on route. A group tour of the Meteora including visiting some of the monasteries. In the evening we have dinner in the campsites own restaurant with stunning views of the region. We take a boat to the lakes island with time to explore before we meet up for a group lunch in an island restaurant. A free day. You may decide to visit the old Turkish quarter of the city. Breakfast is included in our campsites Taverna followed by a free day, both the beach and town are close to our campsite. 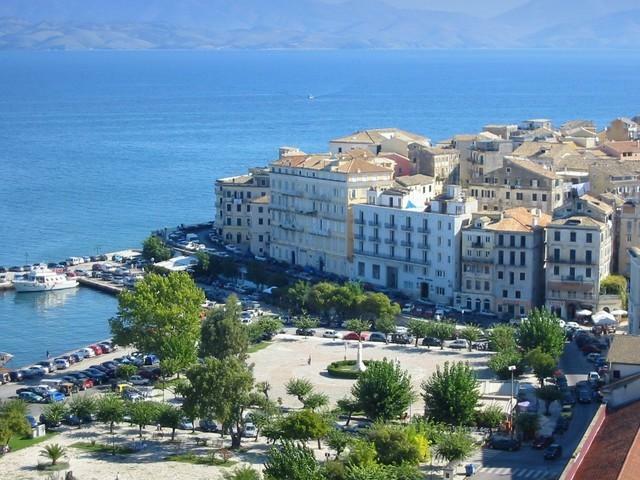 An island tour is arranged including a visit to its capital Corfu Town. A free day before our ‘Farewell Dinner’ in the evening where we enjoy a final taste of Greek food and a selection of local drinks. We cross back to mainland Greece in preparation for the overnight return ferry to Italy, again with ‘Camping on Board’ included. Upon arriving back in Ancona, Italy this afternoon our tour comes to an end.